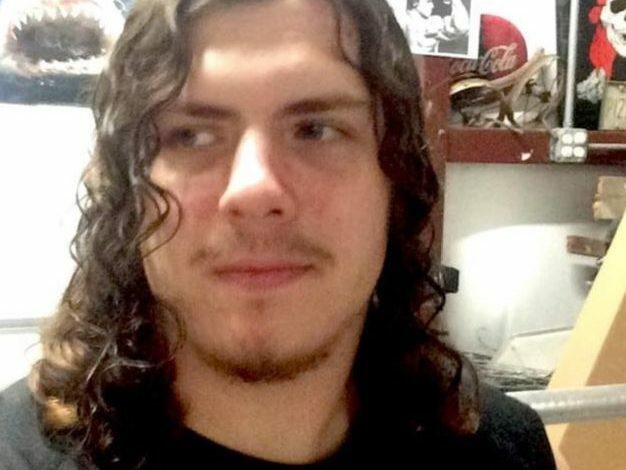 Sources confirmed with News15 that the suspect in the St. Landry church fires investigation is 21 year-old Holden Matthews. The Father is a school bus driver and sheriff’s deputy at the st Landry Parish sheriff’s department. Tomorrow, Gov. John Bel Edwards will join Louisiana State Fire Marshal Butch Browning as well as local, state and federal law enforcement officials in Opelousas to provide an update on the fires that burned three historically African-American churches in St. Landry Parish over the span of 10 days. News 15 will bring you live coverage of the of the press conference via KADN.com and the News 15 mobile app.